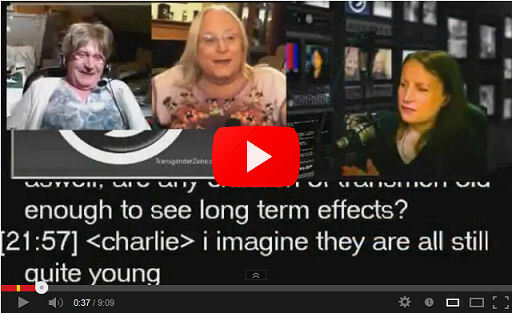 Transgender Zone Vlog - YouTube Video Clips! 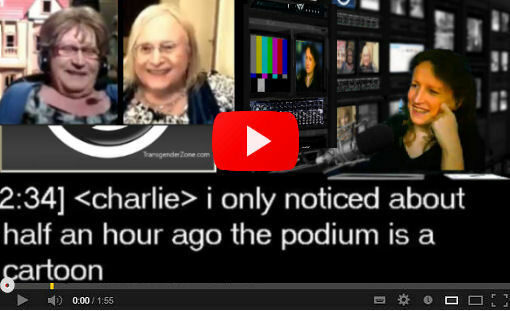 - Transgender Forum Transgender Forum • Transgender Zone Vlog - YouTube Video Clips! Hi, often when we meet we have had some really interesting discussions. 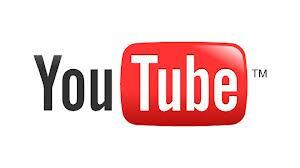 But because we stream live they are broadcast and gone out to the ether! The hosts have decided (with privacy taken into account before recording any section - blurring faces, warning people before if they want to speak etc... etc... Do not worry about this!) that we will record a short clip or 'VLOG' which is a 'bite-sized' tight edit of what went on. We have spoken to, and listened to many of the top Vloggers around, and the golden length seems to be 2-6 minutes long, especially for those with low YT subscription bases like ours as once a following is developed longer clips are more likely to be viewed. This is because many use mobile devices and would have to wait to get to a land-line to listen to our long interviews due to the bandwidth it would take up. So we have decided on making short clips that will take the best bits that we feel you may find very useful or be interested in. 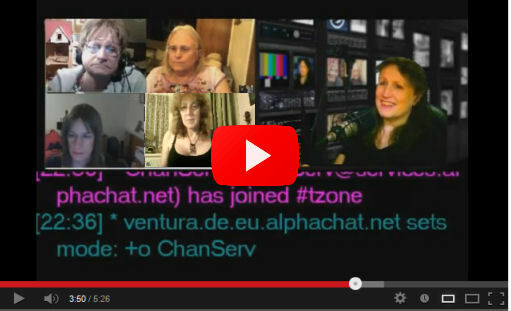 These videos will also accompany our weekly 'show notes' here viewforum.php?f=75 as a taster to encourage people to pop into the chat room for the first time and remember your chat appears on screen live so you are part of it as much as if you were on Skype itself! We feel the group is great - it is the future, one day this is how it will all be, and you have access to this at the click of a button right now, this is ideal for those that are worried and isolated, or feel silenced and need to speak to us and other activists about issues that need further examination - you can find out how to join in here. This is the full index - so we will add the shorter clips in this thread to save you time. We hope these impromptu VLOGS will help you get to know us and our personalities and show we are just a few friends who welcome you to the group on Skype or more privately in our chatroom. Or access via our media section that contains everything media we do from recordings to show notes to photos and video and audio clips. 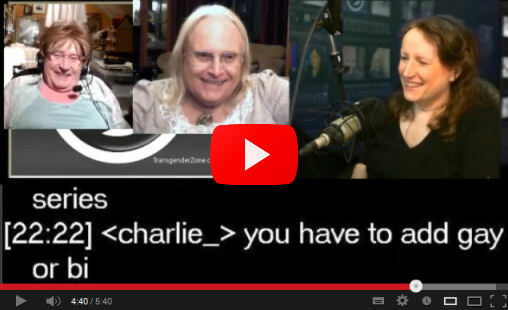 Re: Transgender Zone Vlog - YouTube Video Clips! Lets start with the 2 most recent and then we will update a new one a week (or so) after that. Last week we did a little clip which demonstrates we can defocus things if need be and your privacy is protected. However we since then have improved as Youtube has certain terms and conditions that must be adhered to to keep our account in good standing. It seems no matter even if we have a video of us making music live - music is more trouble than it is worth and often results in holding up its publication whilst they make endless checks to see if it is original content. So we now go straight in - plus music eats into the broadcast time of 6 mins for the clip length we are trying to go for now. 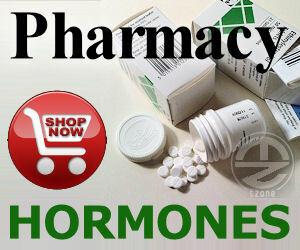 Britain's Got Talent, Transgender Fundraising by selling ribbons and Chicago Public Heath and the Pregnant men! 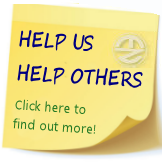 Transgender Zone Live Support Group Highlights! Doctor Who is about will regenerate at Christmas this year - what about a transgender Doctor? 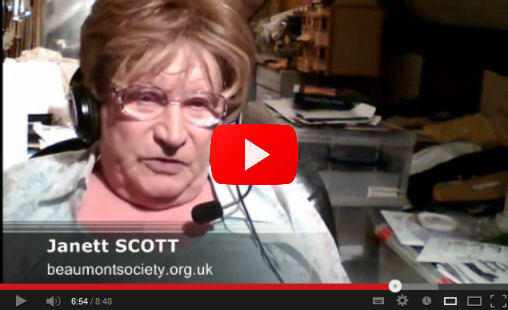 Transgender Zone Live Support Group Highlights! Lucy Meadows - Following the Coroner's Report into her death. Has she become a martyr for the transgender community? 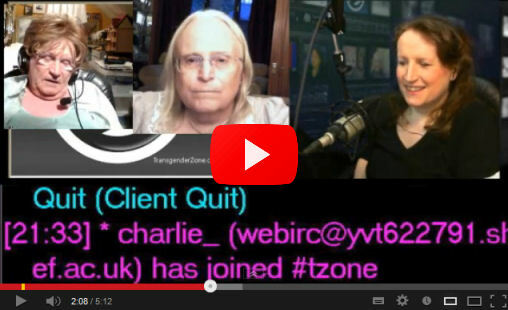 Transgender Zone Live Support Group Highlights! 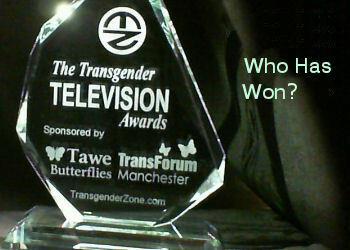 BBC Trans Comedy Award - is it now time to give the jobs to transgender people?